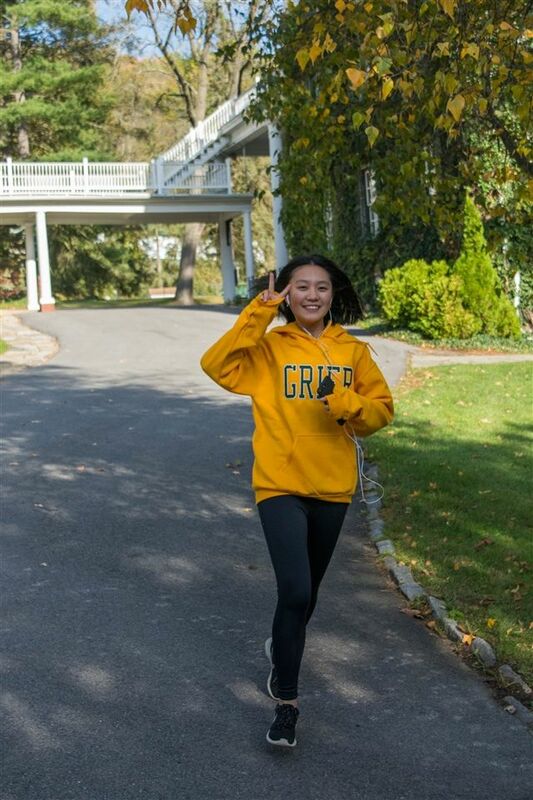 Whether enjoying the campus lawns and athletic fields or taking a trip to nearby trail or mountain to hike or ski, Grier is a great place for girls to get outdoors and explore the world. 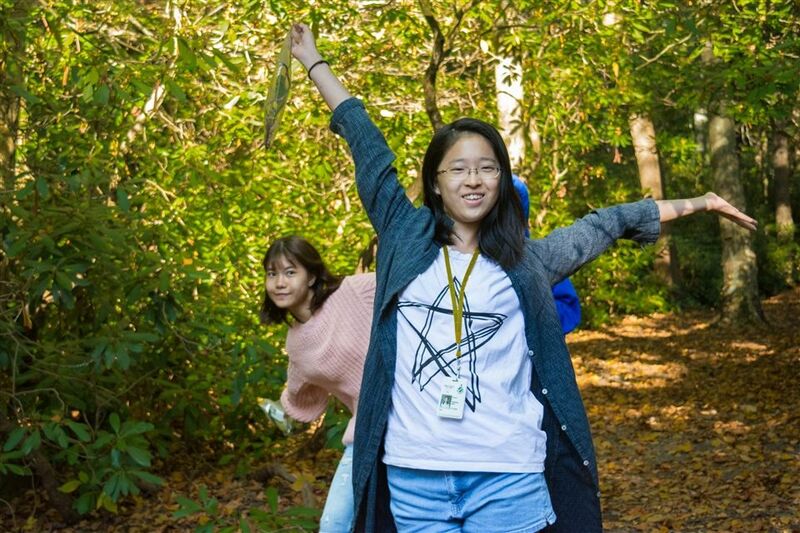 Nestled on a forested Allegheny mountainside near the Little Juniata River, the scenic 320-acre Grier campus provides students plenty of space to explore and connect with nature year round. 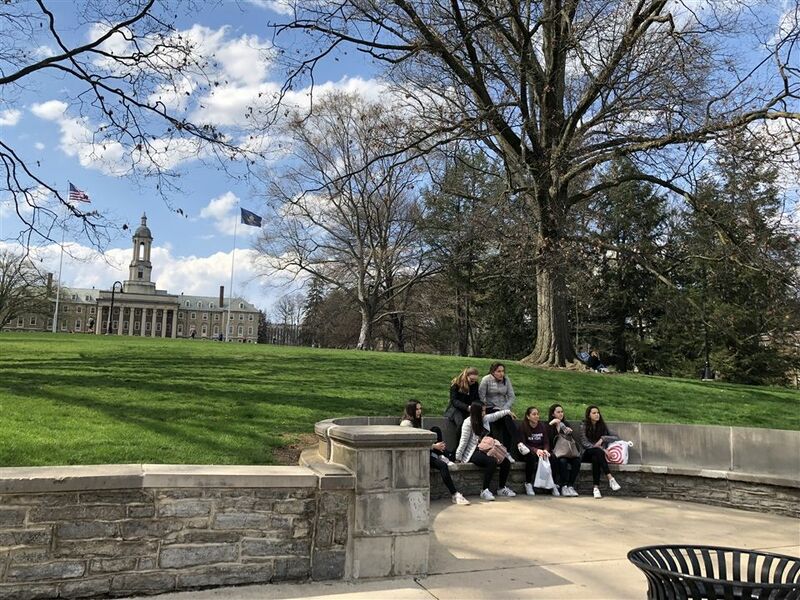 In the warmer months, the campus is alive with lush green lawns and landscaped oases for studying and socializing out-of-doors. 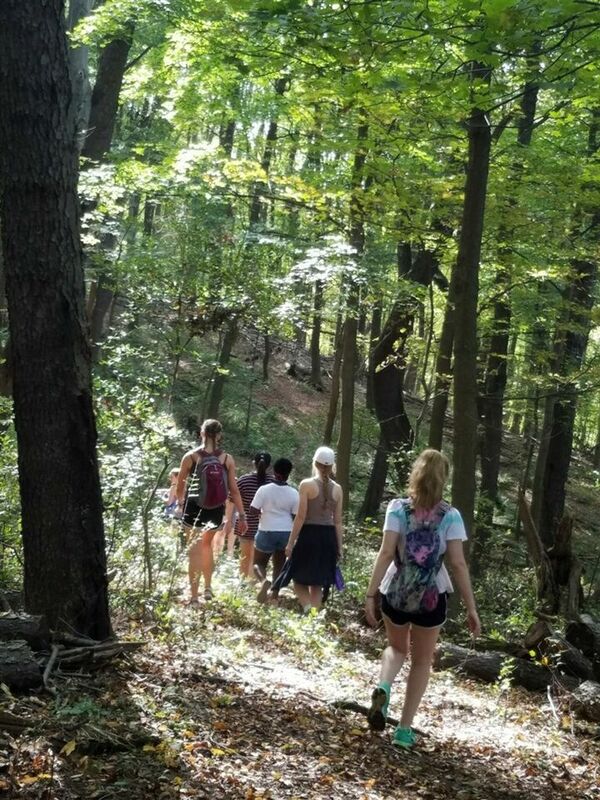 Teachers enjoy getting outside as well and have been known to hold an outdoor class beneath the shade of a tree or make an amphitheater on the steps by the fish pond. Student athletes enjoy formal or pick-up matches on the soccer fields and tennis courts. Cross-country runners and recreational walkers circuit the roads of Birmingham. Students gather for school-sponsored evening bonfires around the fire pit in Mrs. Borst’s yard. 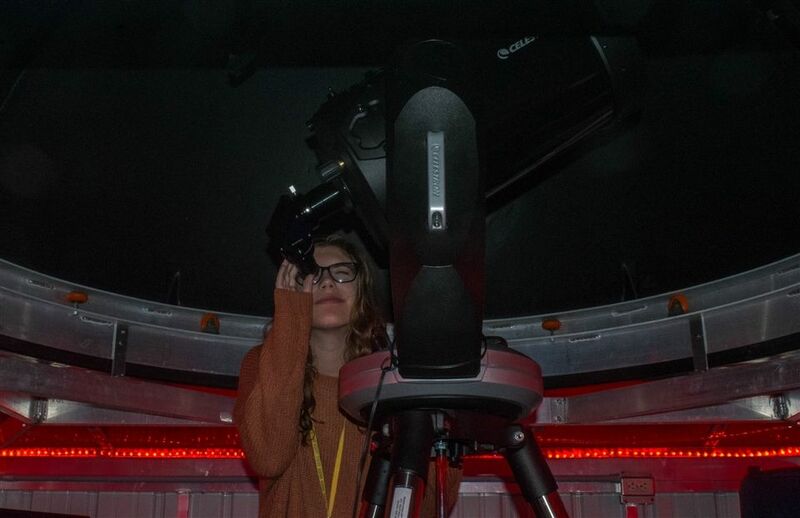 Students stargaze in the observatory atop the Science Building. Riders and their horses enjoy riding the outdoor paddocks. 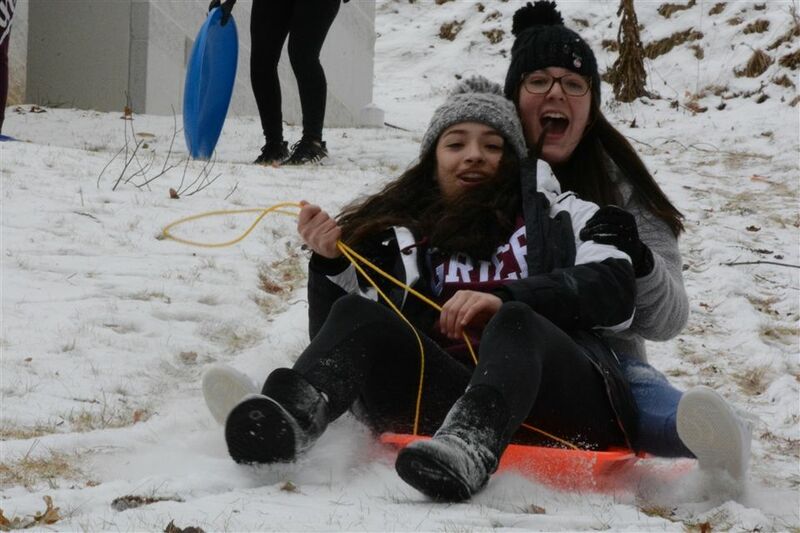 Even in the snowy winter weather, girls make use of the hilly landscape for some very fun sledding adventures. 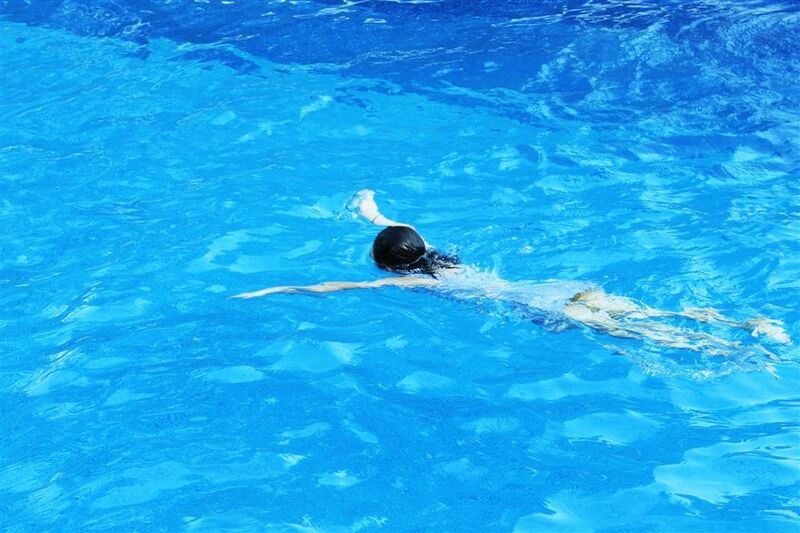 In the warmer days of late summer and late spring, the heated pool is a delight to many. Because of its location, Grier has easy access to endless hiking trails, mountain vistas, and ski resorts. 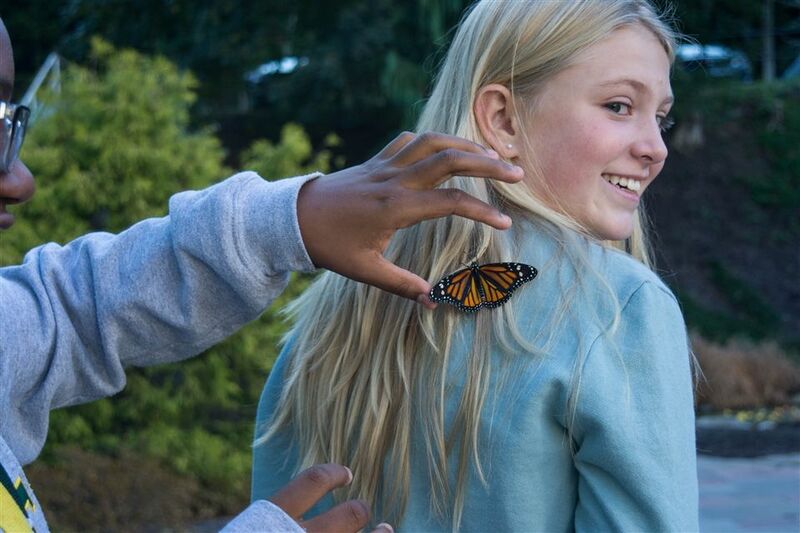 It’s not uncommon for students to have the opportunity to take a weekend excursion or a school field trip that allows them to explore the outdoors. 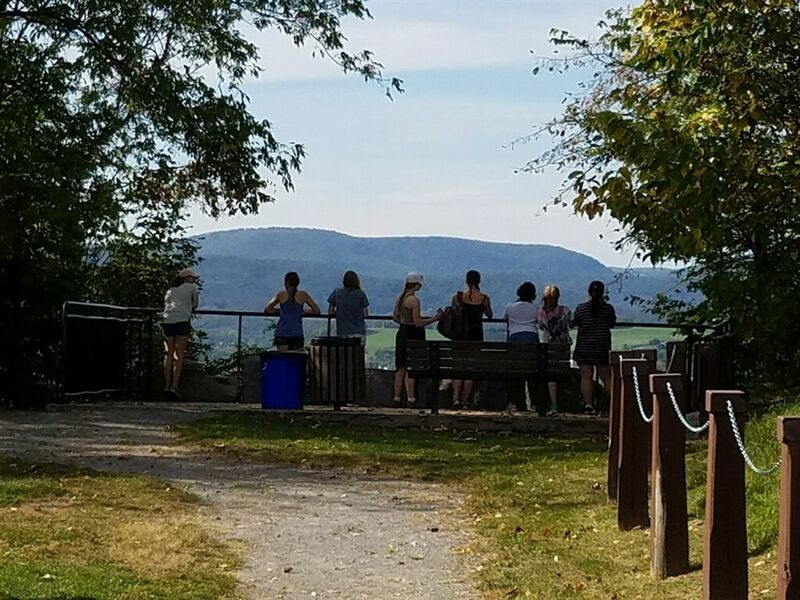 Some nearby attractions include: Lincoln Caverns, the Central PA Rails-to-Trails, Tussey Mountain Ski Resort, State Parks and trail systems, local farms, and more. 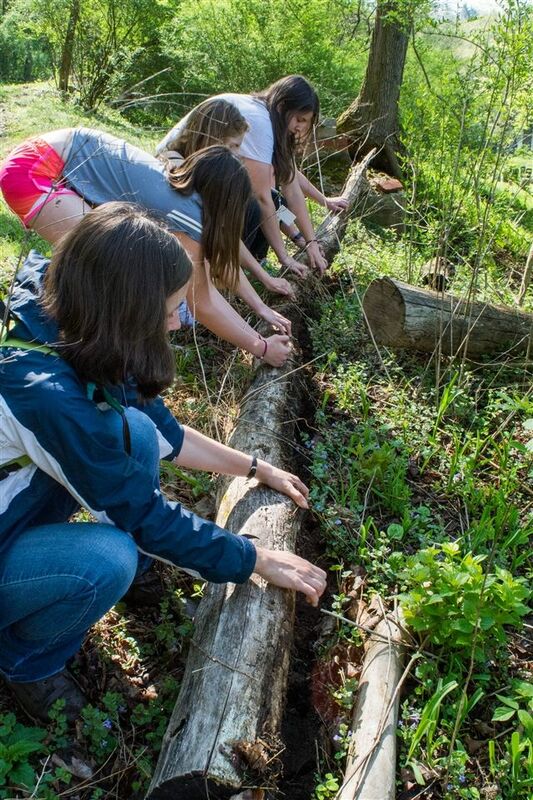 Grier girls also help keep campus clean with Earth Day clean-up activities. 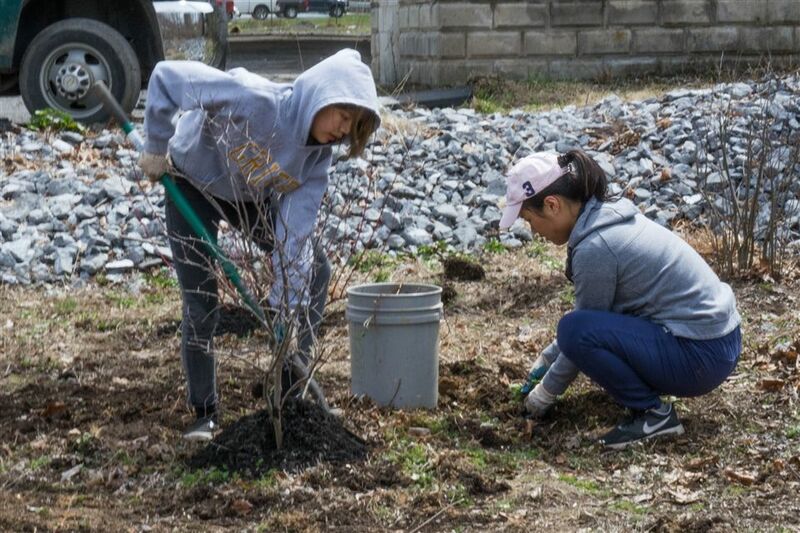 They participate in community service activities that involve performing yardwork and gardening in the regional community. 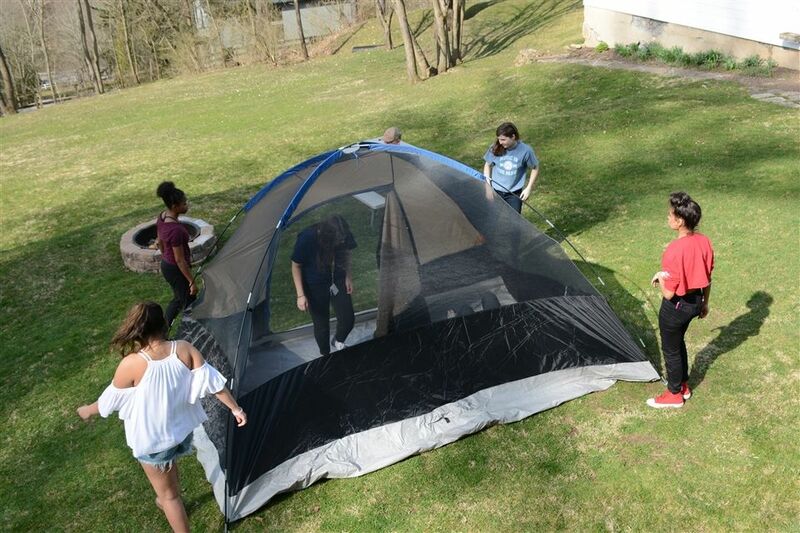 The science department, in particular, helps girls learn more about the world around them, but to coincide with a Lord of the Flies unit, Mr. Lang’s 9th grade English students learn some outdoor survival skills like pitching a tent and starting fires. 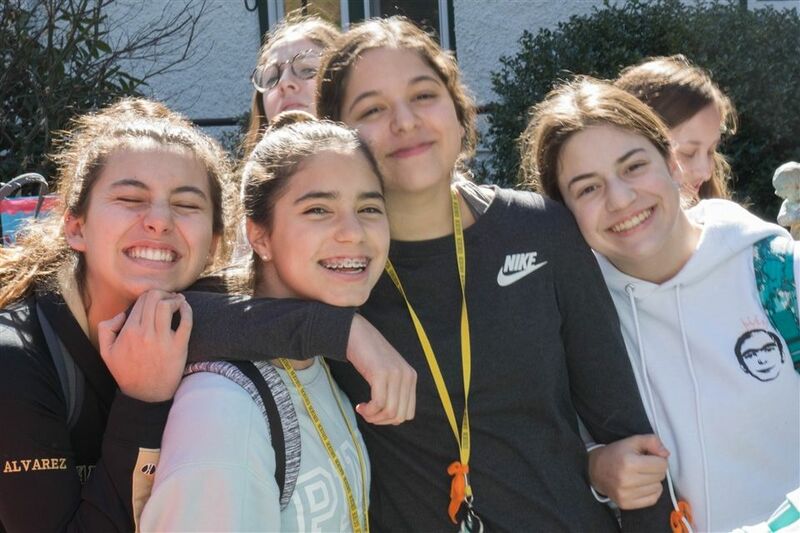 Grier students benefit greatly from the campus and the surrounding opportunities to get outdoors, explore, and enjoy the world. Mom Di leads an outdoor yoga session. 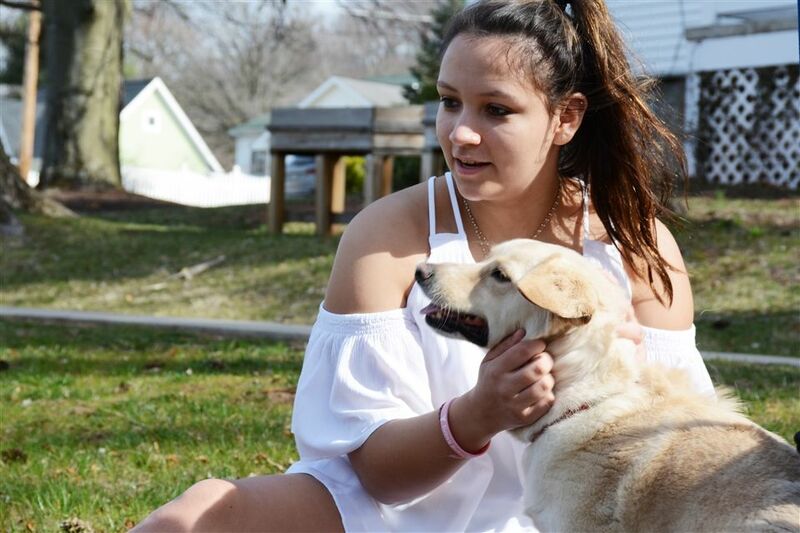 Caroline and a faculty puppy on campus. 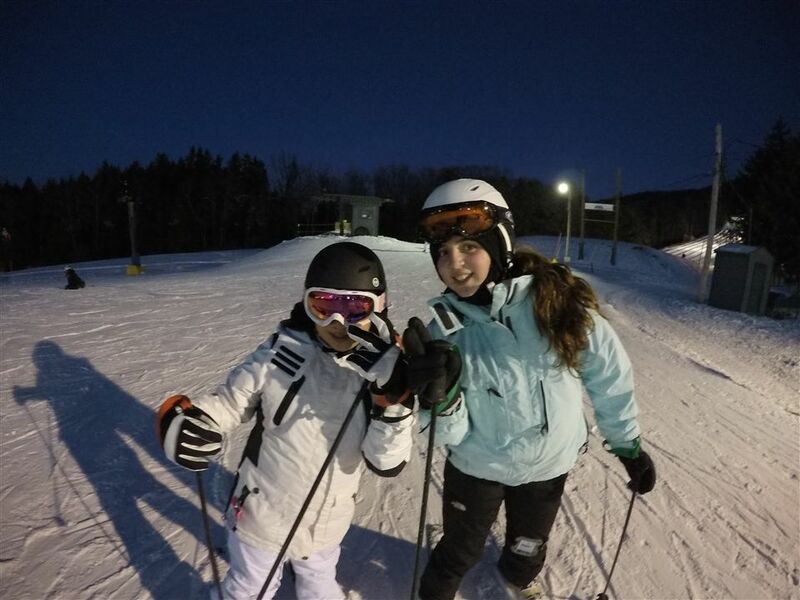 Friends enjoying a nighttime ski. Roasting marshmallows at Mrs. Borst's house. Exploring beneath a log with a Science class. Stargazing in the Grier Observatory. Enjoying the view at Chimney Rocks. 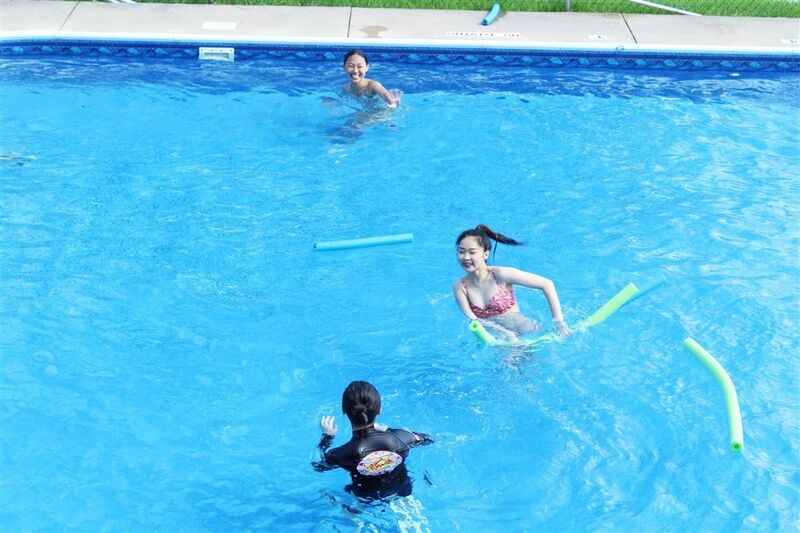 Pool noodle fun in Grier's heated pool. Playing a game of soccer. 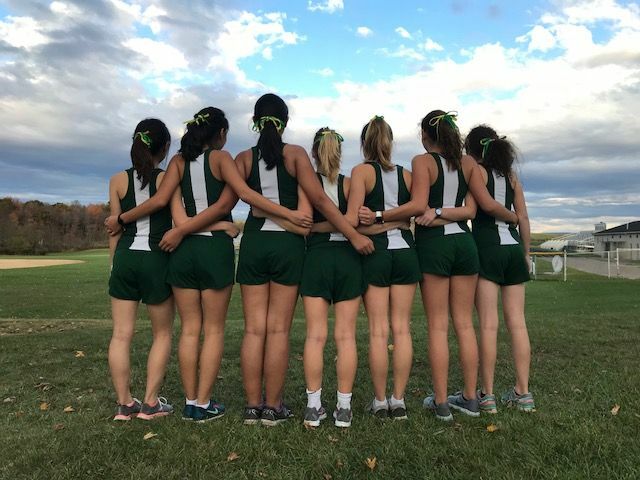 Cross country team enjoying the blue skies. 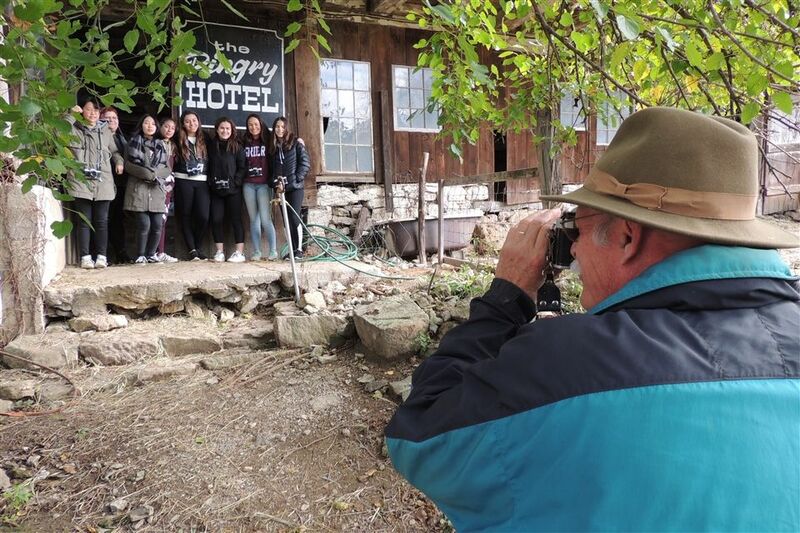 A group of students visit Mr. Pingry's farm. A typical autumn day on campus. Sledding near the Science Building. 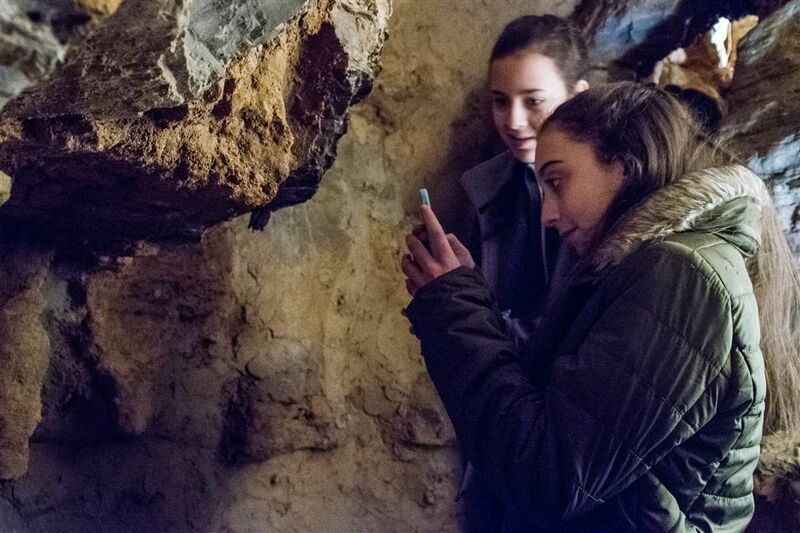 Finding a tiny bat in Lincoln Caverns. 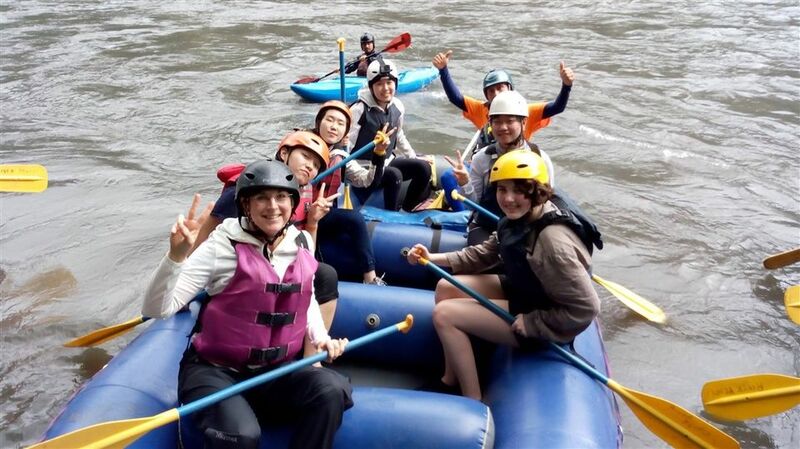 Rafting during a spring break trip in Ecuador. Pitching a tent with Mr. Lang. Friends on the sunny Colonnade. Cleaning up campus for Earth Day. Resting near the Old Main lawn of Penn State's campus. 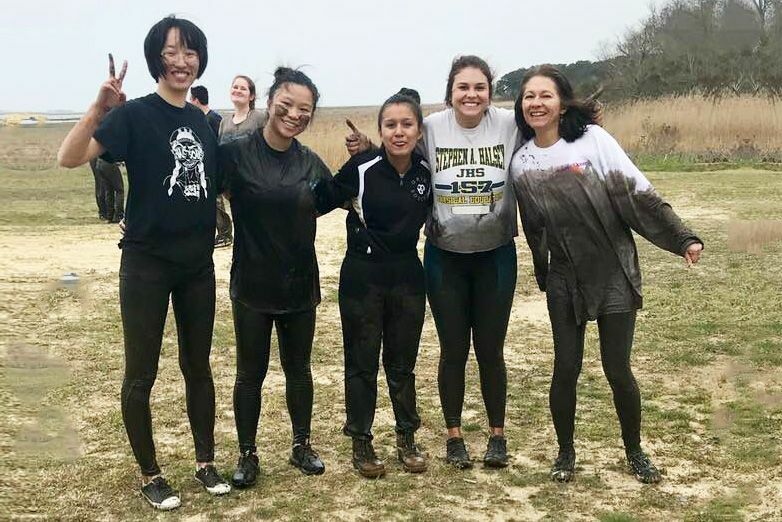 Getting muddy at Wallops Island. 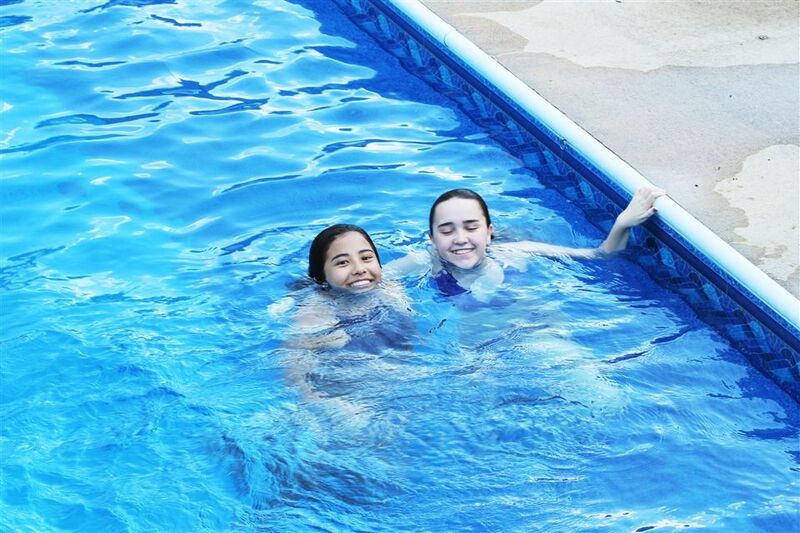 Swimming in Grier's heated pool. Enjoying a sunny spring day in Grier's pool.